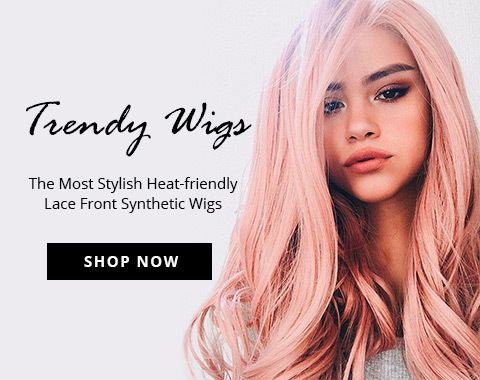 UniWigs Trendy 2019 April New Arrivals release! Shop the "FREYA", "Vortex" with code NA30 to get 30% OFF and free shipping worldwide. YOU ARE SO WELCOME! EACH OF YOU WILL GET ONE FREE WIG! FREYA, the original Queen of the Valkyries. In Norse mythology, a valkyrie is one of a host of female figures who may be alive. The Freya's afterlife field (Fólkvangr) the valkyries bring their chosen to the afterlife hall of the slain, Valhalla, ruled over by the god Odin. The Valkyries are the female warriors responsible for taking warriors to the Valhalla upon their death in the mortal realm. Valkyries women is only appear to dead warriors. Vortex. It’s darker and more edgy than calm water or waves and it also makes me think of swirling off into space.